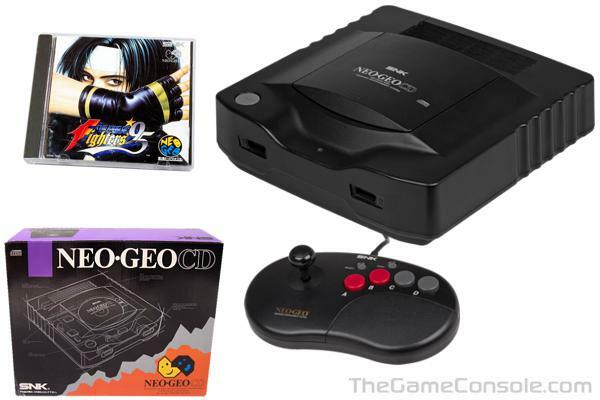 The Sega Mega-CD is an add-on device for the Sega Mega Drive released in Europe, Australia, and Japan. The North American version is called the Sega CD. 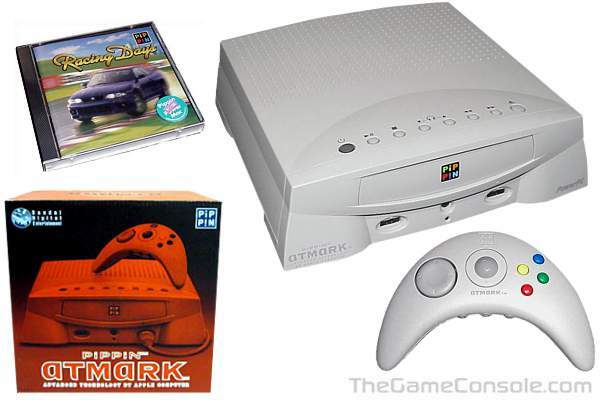 The device allows the user to both play CD audio discs and specially designed game CDs. It can also play CD+G discs. 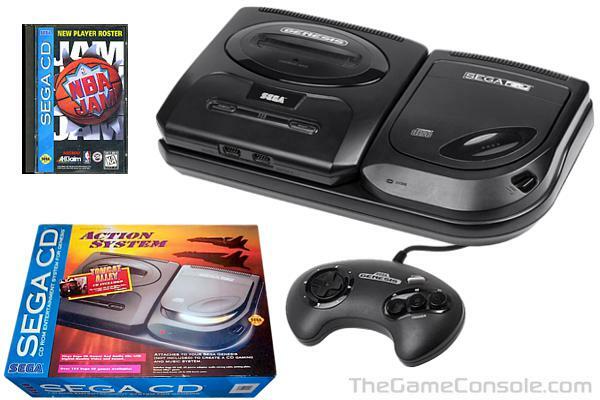 The development of the Sega CD was top secret; game programmers didn't know what they were designing for until the Mega-CD was finally revealed at Tokyo Toy Show in Japan. The Sega Mega-CD in Japan was designed to compete with the PC Engine, which had a separate CD-ROM drive. 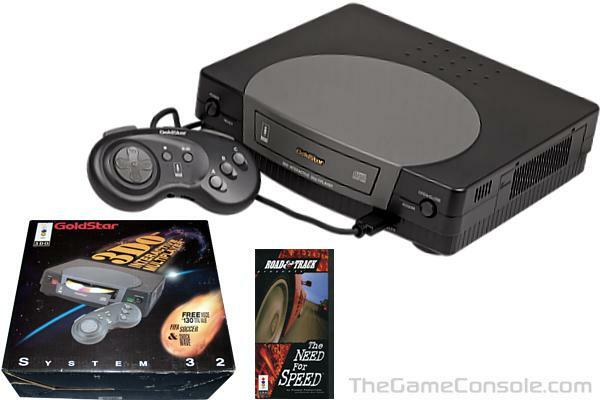 In the United States, the Sega CD was considered a failure due to its high price, low sales and general confusion with the Sega 32X, another Genesis peripheral offered. 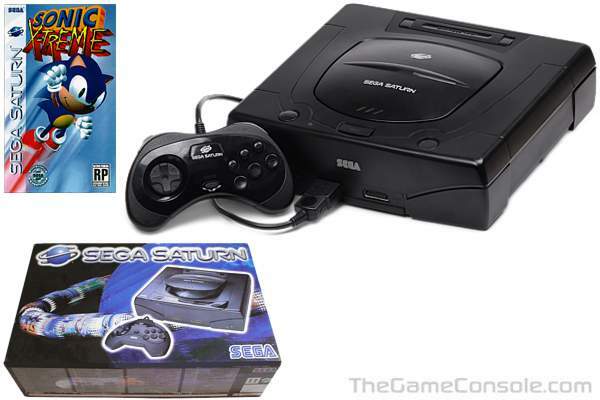 Due to Sega of America's lack of support for the Sega CD and 32X, many consumers lost their trust in Sega and it can be said that Sega never recovered from this, as the Saturn sold poorly and the Dreamcast, although considered a good effort on Sega's behalf, was unable to compete effectively with the PS2. 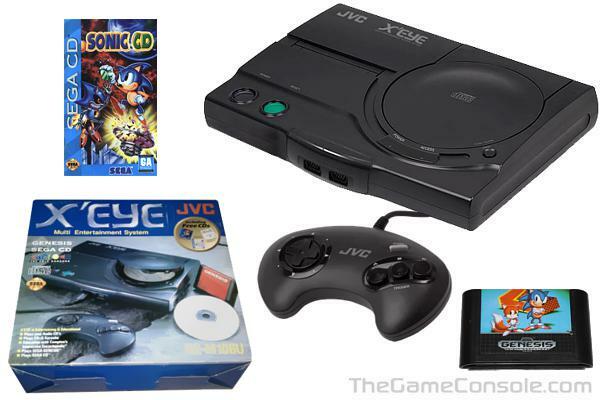 JVC had helped Sega by delivering the most advanced sound made by a gaming console. A wider range of sounds not only gave the CD games more of an impact, but it was better then most audio CD players at the time. In return for their work, Sega gave JVC the "OK" to create this console. 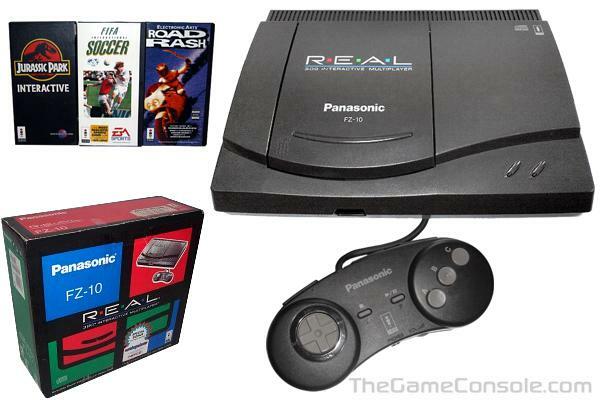 This system could play both Sega Genesis carts and Sega CD games in a single unit. 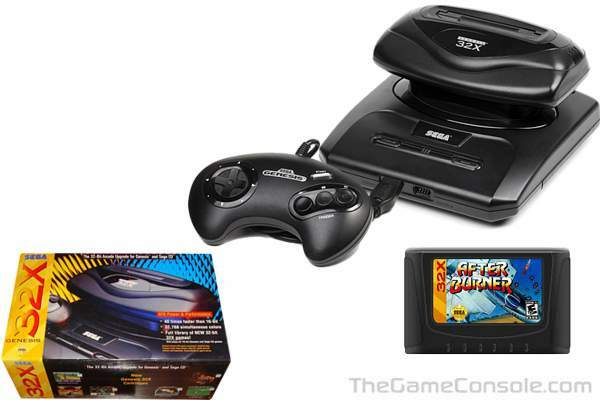 At a debut price of $499, the X'EYE was a costly version of something you could buy much cheaper by getting a Genesis and Sega CD separately. JVC's higher price tag did came with some added features. 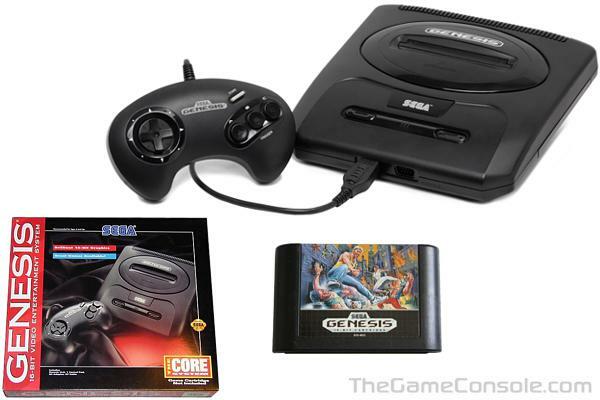 Not only could you play your Sega Genesis and Sega CD games from a single unit, but you could play your games with better video and sound. 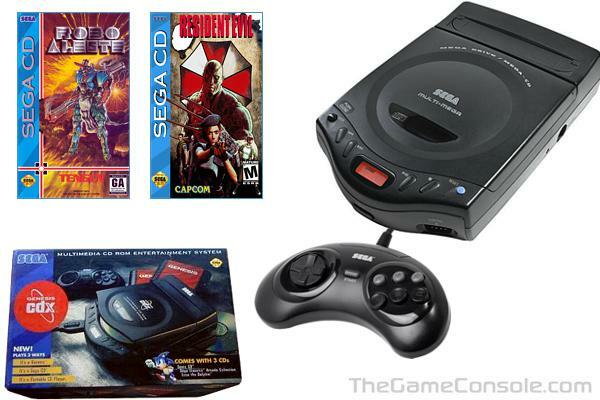 JVC added audio components such as a Digital Audio Processor and bass enhancer that would improve music clarity and explosive effects on Sega's CD games. JVC also added Super VHS output (SVHS another JVC created standard) that would provide a much improved display then other standards of its time. JVC also added numerous Karaoke features (popular in Japan), and MIDI (Musical Instrument Digital Interface) output. The MIDI interface could later be used with a keyboard add-on called "Piano Player". Late in it's life span, Atari released this long-promised CD-ROM unit. 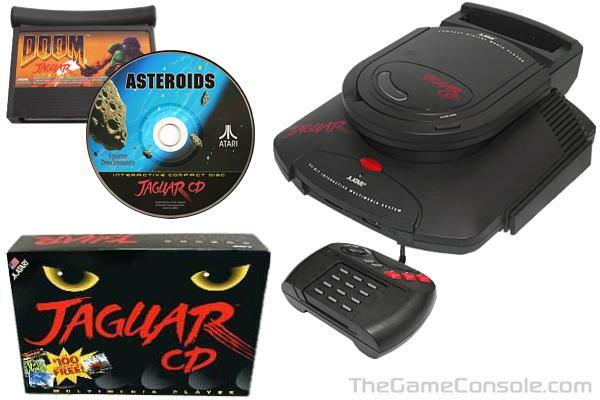 The device sat atop the Jaguar console, plugging into the cartridge slot, the physical design of the system sometimes compared to a toilet. The drive had its own cartridge slot to allow cartridge games to be played without removing the CD drive. There was a separate "Memory Track" cartridge for storing saved game position and high scores. The drive was manufactured for Atari by Phillips in the United States. The initial shipment was 20,000 units. With the JT Storage reverse takeover looming just a few months away, it is possible that those 20,000 drives were the only units ever produced. The Virtual Boy is a video game console developed and manufactured by Nintendo. 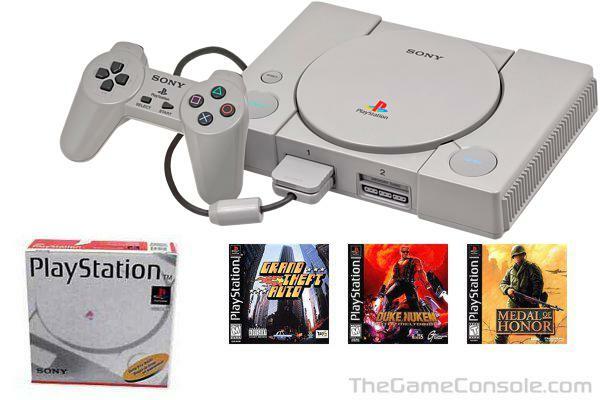 It was the first video game console capable of displaying "true 3D graphics" out of the box. Whereas most video games use monocular cues to achieve the illusion of three dimensions on a two-dimensional screen, the Virtual Boy creates an illusion of depth through the effect known as parallax. In a manner similar to using a head-mounted display, the user looks into an eyepiece made of neoprene on the front of the machine, and then an eyeglass-style projector allows viewing of the monochromatic (in this case, red) image. It was released on July 21, 1995 in Japan and August 14, 1995 in North America at a price of around US$180. Hype surrounding the device included public musings by Nintendo that the device might resemble a gun, projecting a 3D image in the air. The actual device was considered a disappointment. The commercial demise of the Virtual Boy was considered to be the catalyst that led to the designer, Yokoi being driven from Nintendo, yet it was maintained that Yokoi kept a close relationship with Nintendo despite Yokoi having later created a rival handheld system for Bandai. According to Game Over, the company laid the blame for the machine's faults directly on the creator. The Virtual Boy was discontinued in late 1995 in Japan and in early 1996 in North America. In 2007, the system was listed as number five in PC World's "The Ugliest Products in Tech History" list. 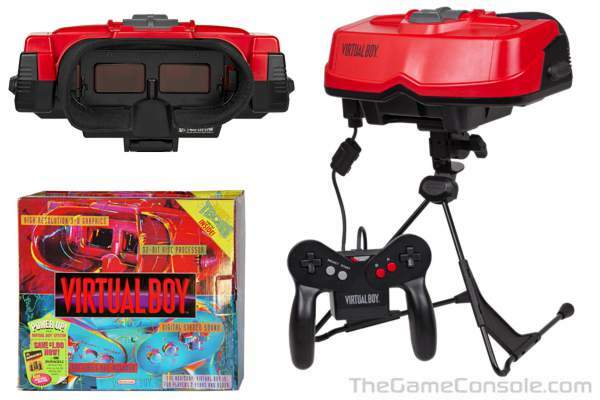 TIME Magazine's website listed the Virtual Boy as one of the worst inventions of all time.